Building a brighter Future that works for you. 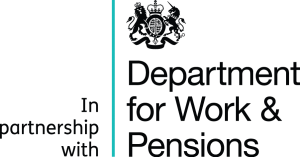 The Work and Health Programme is a Welfare to Work programme commissioned by the Department of Work and Pensions (DWP). It is designed to improve employment outcomes for people with health conditions or disabilities. The Programme helps individuals to manage their health and wellbeing, build their emotional strength and resilience, find sustainable employment and to feel good again. The Work and health Programme recognises that everyone is different, this means that our Support Managers understand that each person has their own set of challenges, their own individual reason for being out of work and that each person’s path will be different. 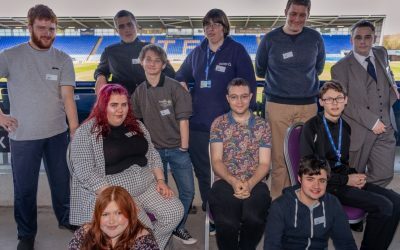 What does the programme help people with?